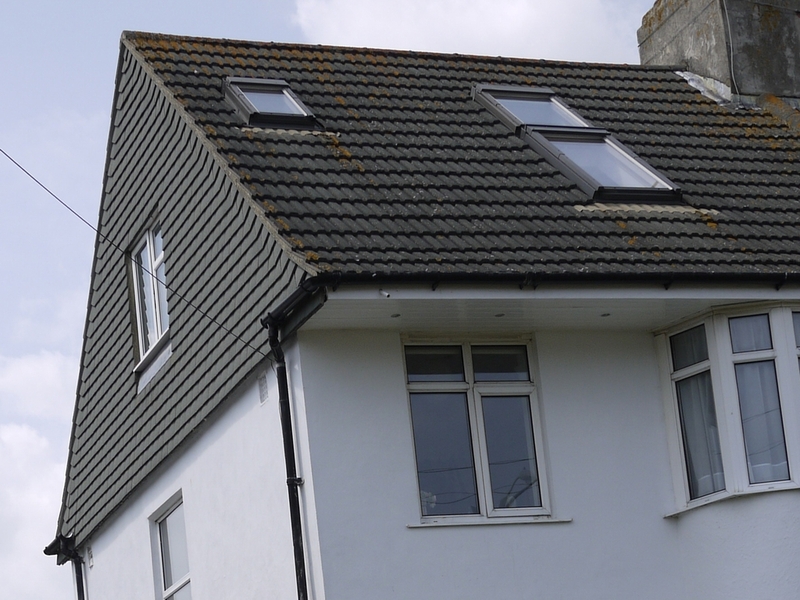 Nowadays loft conversions are becoming an increasingly popular choice for maximising space and adding value to your property. 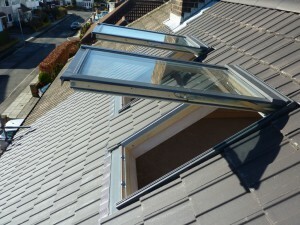 Construction Bear can design and build loft conversions of any type. 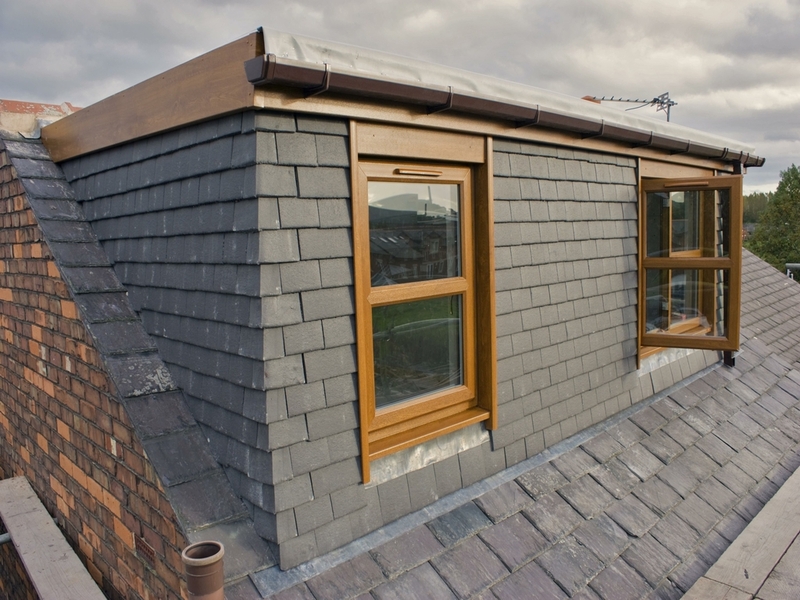 Our engineers and designers are expert at creating loft extensions that make the best use of space while working in beautifully with the building's existing features. 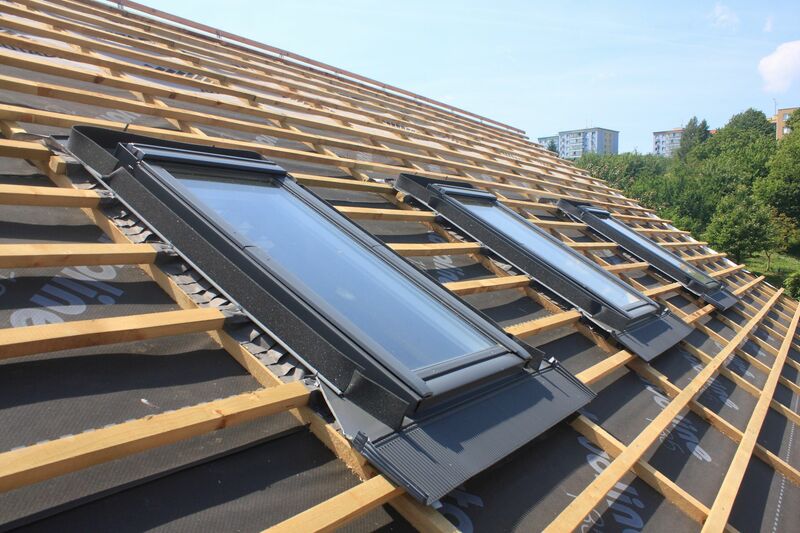 We only use the best quality building materials and the latest technology in heating, insulation and waterproofing. 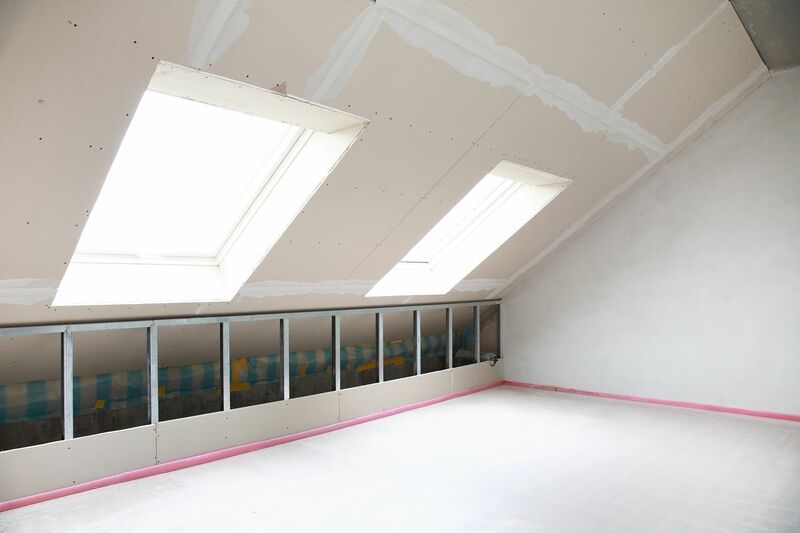 Our team has particular expertise in constructing loft conversions for buildings in London. 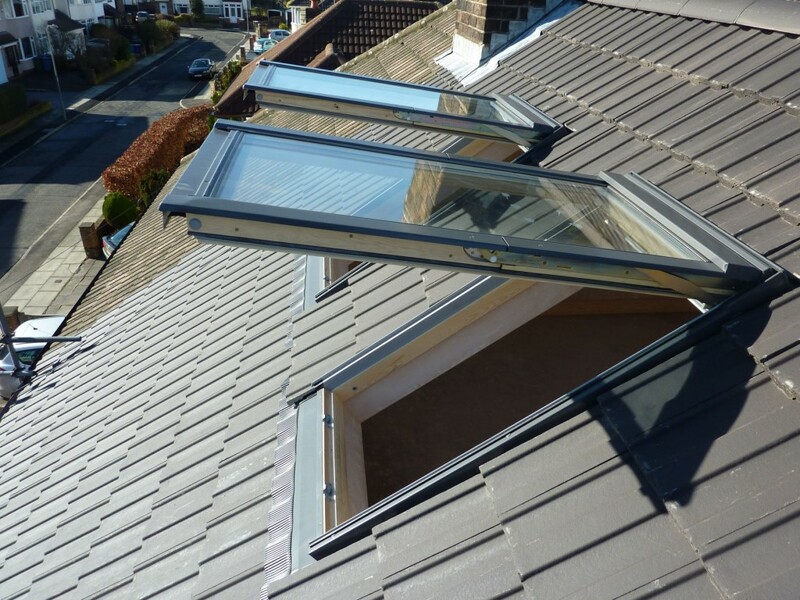 There are four main types of loft conversion: velux, dormer, hip to gable and mansard. The images below best demonstrate the difference between them. The choice depends on the condition of your existing roof, your budget, planning restrictions (in fact, some local authorities allow loft conversions without seeking planning permission) and how you intend to use the room. Some people want to be able to lie in bed and look up at the stars, some think of it as the perfect space for children, while for others it is their dream office space. Whatever your idea, Construction Bear can accommodate your tastes and preferences. 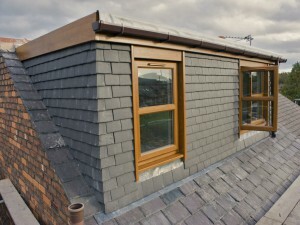 Our loft conversion specialists can construct loft extensions to any degree of complexity. 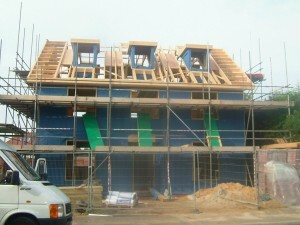 The Construction Bear team is always available to discuss your plans and ideas. Click the button below to get in touch.